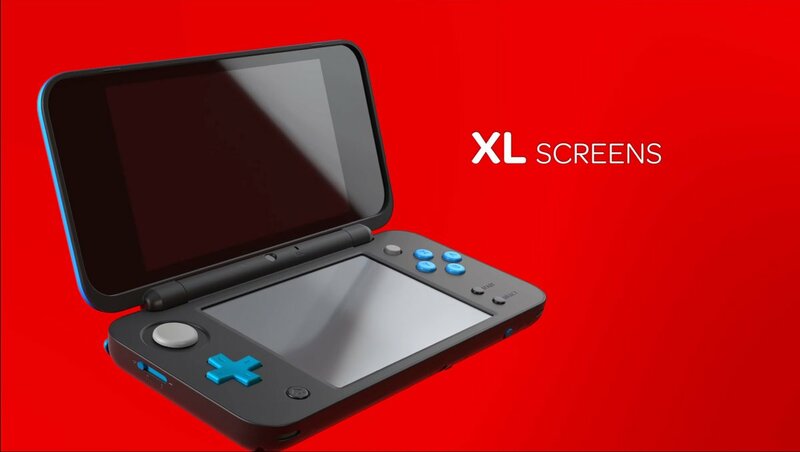 To be honest when I first saw this I thought it was a joke, but it seem that Nintendo is in fact launching a 2DS XL console. This console is basically like the New 3DS XL console, but without the 3D at the lowered price of $149.99. This console will be in stores July 28th, stay tuned here for the latest info.